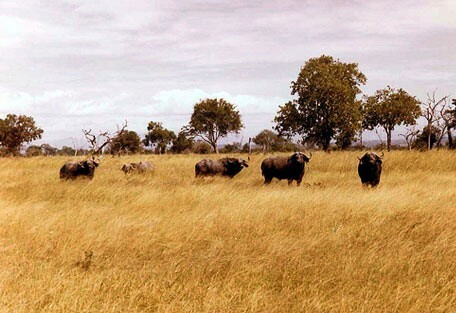 First gazetted in 1964 with additions made to the north and south in 1975, Mikumi National Park has risen through the ranks to be the 4th largest National Park in Tanzania with an area of 3230 sq km. Combined with Selous Game Reserve which borders it to the southwest, this greater ecosystem is the size of Denmark. The park is surrounded by an arc of mountains and protected land, with the Uluguru Mountains to the east, the Mbesera, Madzini and Mazunyungu hills to the north and west. Perhaps due to the shadow cast by these mountainous areas, Mikumi is renowned as having the most fabulous light and colour, making it a favourite with wildlife and safari photographers, both professional and amateur. The landscape is divided into two by a road and it seems that the partition separates 2 distinct environments. 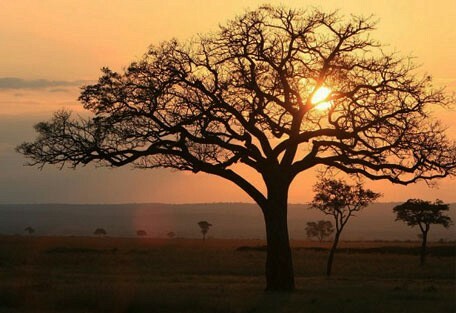 The north west of the park is characterised by alluvial plains, baobabs, acacias, and palms, while the south east of the park is less accessible and not as popular with wildlife. Mikumi National Park is part of the shared Selous ecosystem, creating a joined area that is the size of Denmark. It is less visited by tourists making it more protected from an environmental perpsective. The Mkata Floodplain is perhaps the most reliable place in Tanzania for sightings of the powerful eland, the world’s largest antelope. The equally impressive greater kudu and sable antelope haunt the miombo-covered foothills of the mountains that rise from the park’s borders. Hippos are the star attraction of the pair of pools situated 5km north of the main entrance gate of Mikumi, supported by an ever-changing cast of waterbirds. Mikumi National Park is the closest park to Dar es Salaam, which is one of Tanzania's most vibrant cities and links to the coast. 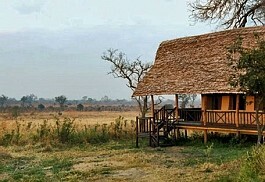 This could combine nicely with Mikumi for a varied itinerary. 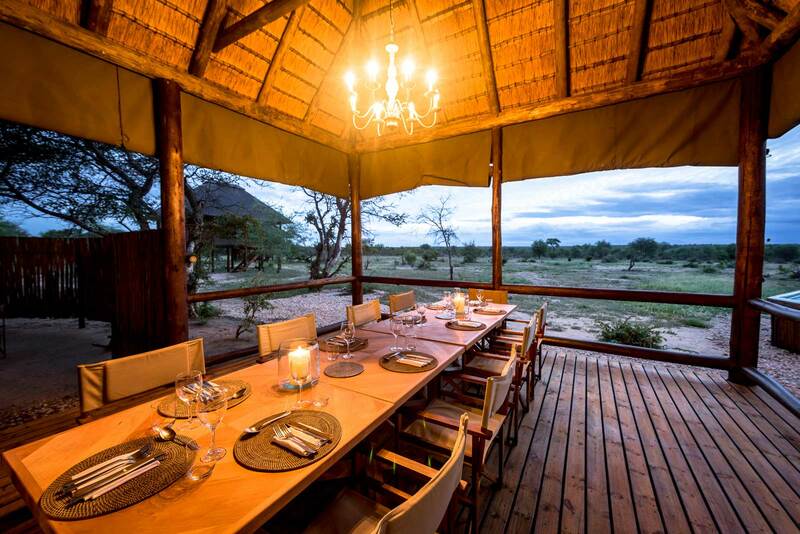 Stanley’s Kopje Camp is the sister lodge of Vuma Hills Camp, both located in the Mikumi National Park and within driving distance. 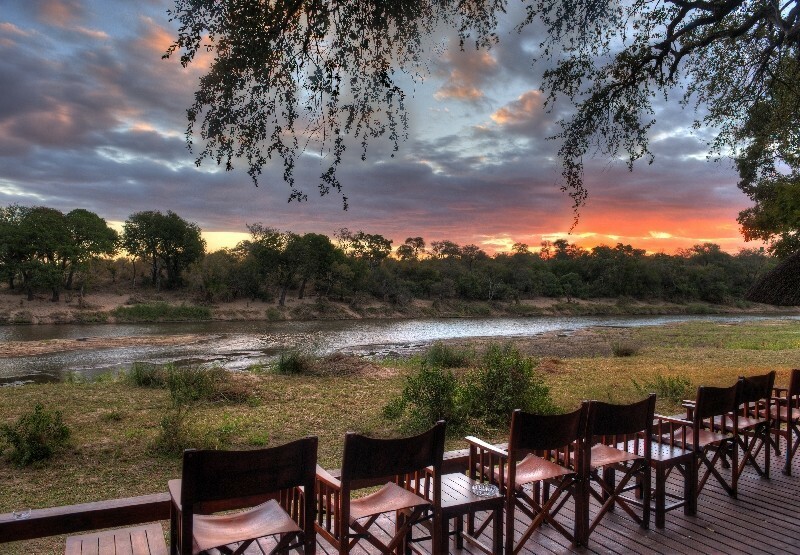 As the name suggests, the camp sits on a rocky kopje and overlooks the Mkata floodplain and the Mwanamboga waterhole. Vuma Hills is a luxurious permanent tented camp, perched above the trees stretching over the seemingly endless wilderness. 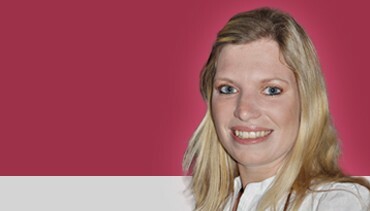 The best time to visit is in the dry months between June and February. The camp is a well established and comfortable hideaway in Mikumi National Park where guests can enjoy spectacular wild animals and birdlife. 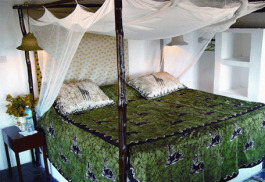 Mikumi Wildlife Camp is also sometimes referred to as Kikoboga Lodge. Mikumi National Park is a prime game viewing area that is part of the Selous ecosystem. 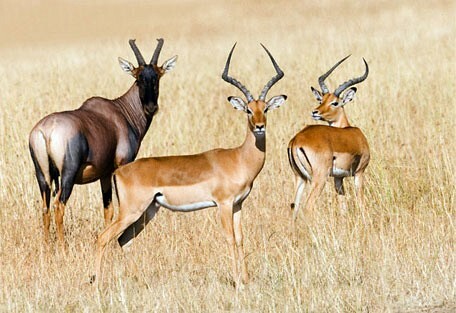 The Mkata plain supports vast herds of plains game such as wildebeest, impala, zebra and giraffe, hunted by their associated predators; while greater kudu, roan and sable antelope are found in the surrounding less fertile hills. 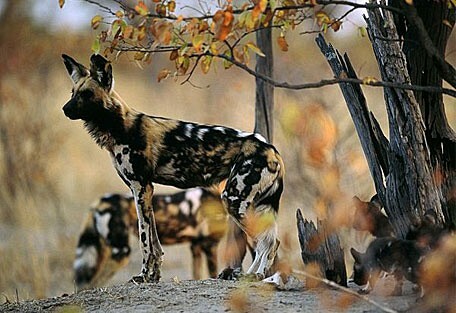 Although game sightings can never be guaranteed on a safari, there are lots of sightings of the African wild dog. 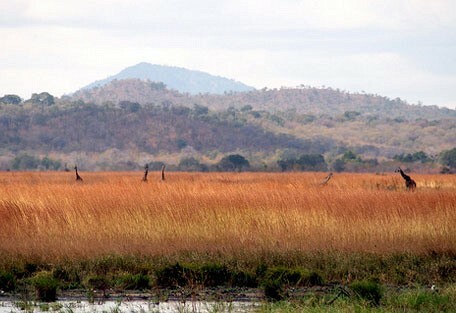 The ecosystem is rather special as there are 4 major and distinct vegetation zones converging in Mikumi: miombo woodland from southern Africa, arid bushland from the north, the coastal zone to the east and the mountains of Uluguru and Ruhumero to the north and west making a unique ecotonal area. The animals and birds species are also different in each of these habitat types. 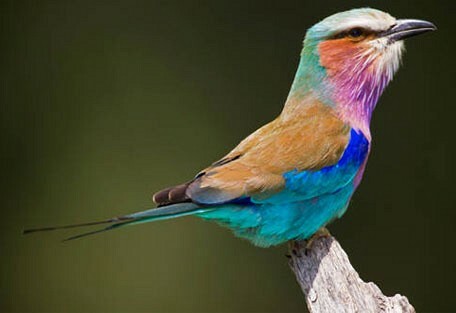 The park boasts 60 mammal types, 400 birds and over 1200 plant species. Such diversity should not be underestimated and guests should prepare themselves to see a range of predator and prey. 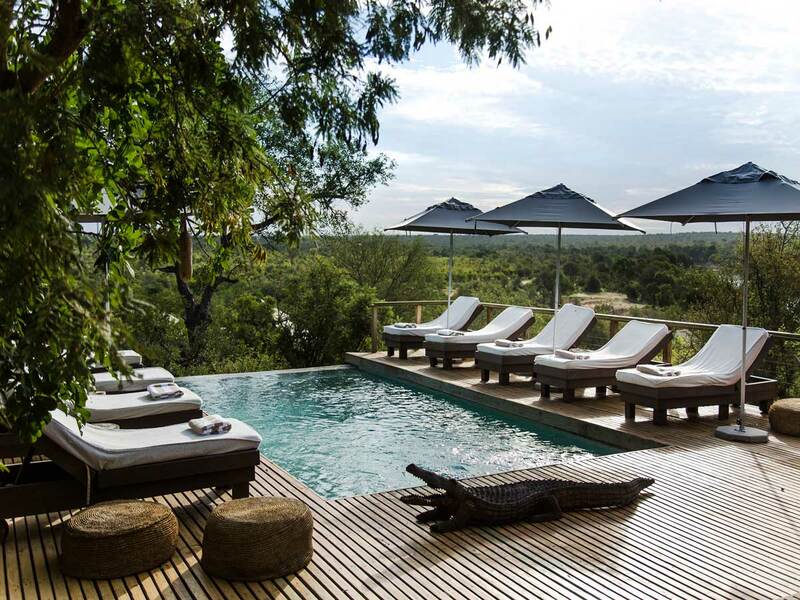 Vuma Hills is a luxurious permanent tented camp, perched above the trees stretching over the seemingly endless wilderness south west of Mikumi National Park. Accommodation is in 16 spacious and comfortable tents with luxurious, colonial interiors, complete with shaded wooden veranda at the front and ensuite bathroom at the back. Stanley's Kopje takes full advantage of its commanding position on a hill overlooking the Mkata flood plain and the Mwanamboga waterhole. It is the sister lodge of Vuma Hills Camp, but it is only open seasonally. Stanley's Kopje offers an intimate, personalised experience. 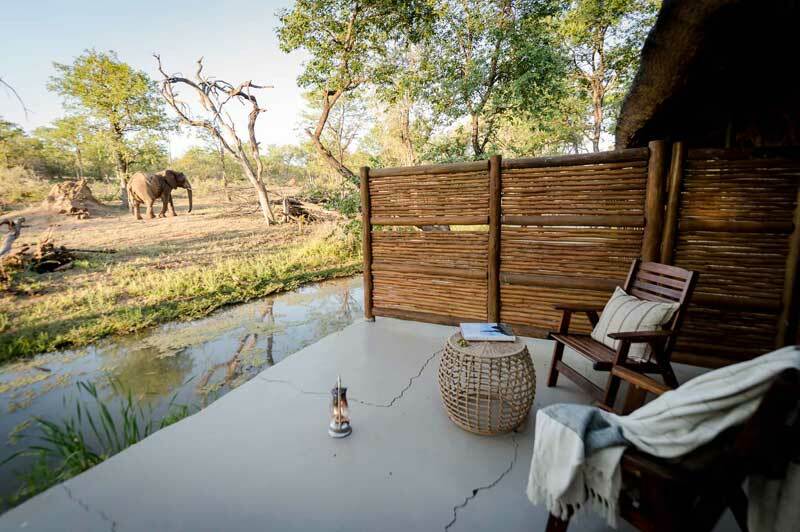 Mikumi Wildlife Camp looks out over a waterhole which tends to get rather busy during the dry season, with elephant, buffalo and impala being regular visitors. It has 9 Bandas, each sleeping a minimum of 4 people in 2 separte rooms, making the camp ideal for families. Rooms are ensuite and have large verandas. 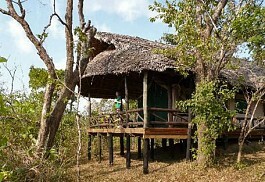 Mikumi borders the famous Selous Game Reserve, and is often linked to a Selous safari itinerary. 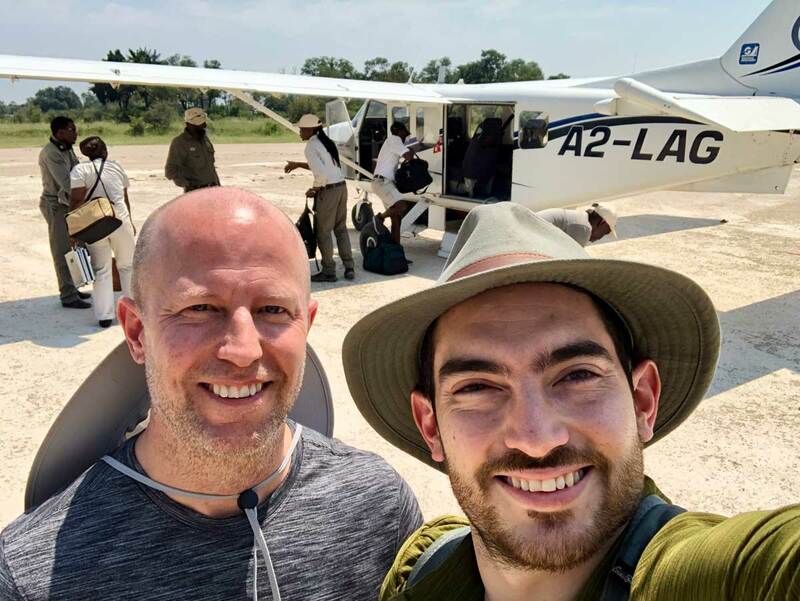 Guests will access the park easily by light air transfer from Arusha to a local airstrip, and will then travel by road for the last leg to the lodge.